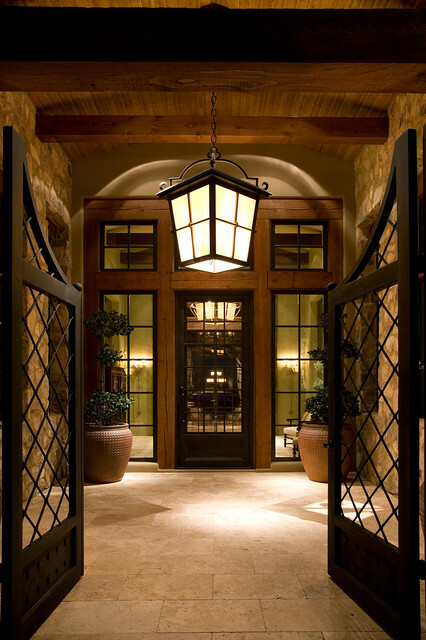 The first thing that everybody notices when they enter your home is the entrance. 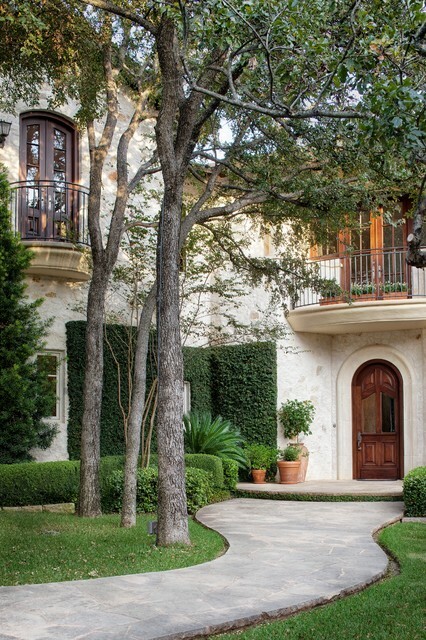 In fact, the entrance is the first and the last room that anyone entering or exiting the home will see. 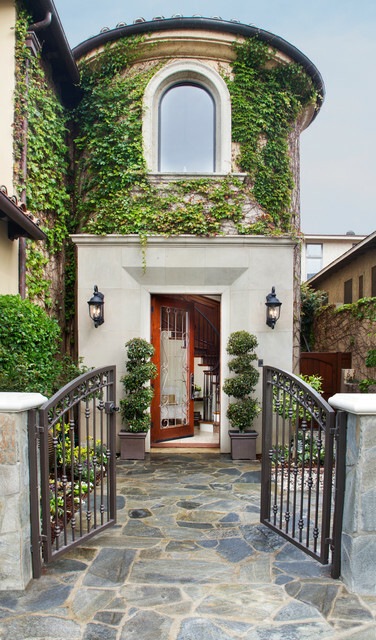 This means that the entrance should be a welcoming and memorable space. 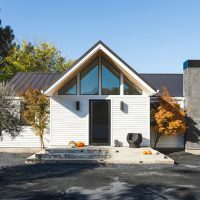 This is the key to how your guests are going to view your house further inside. 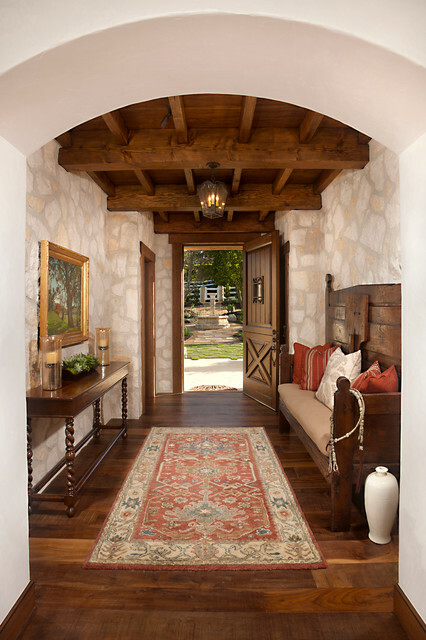 The entry is more than just a simple doorway. 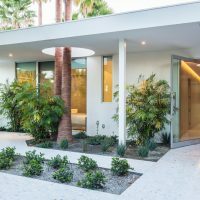 It is the space where the transition from the outside world into the private world of your home is made and the entrance should make that clear. 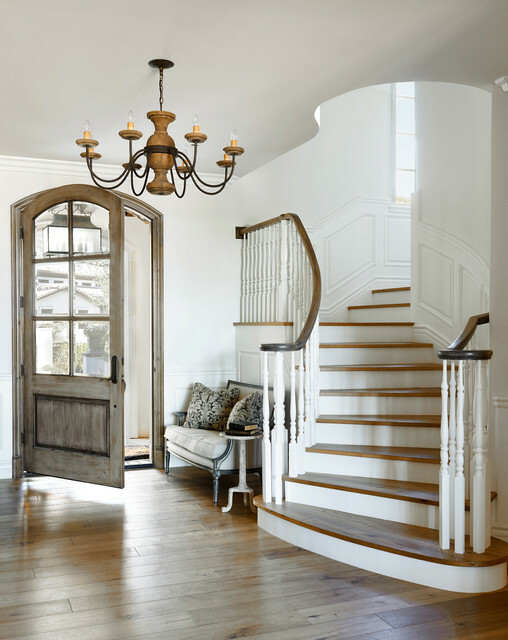 The design of your entry and hallway should reflect the style of your home. 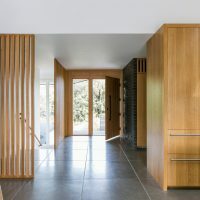 But more importantly, the entrance should create a single point from which the rest of the rooms flow. 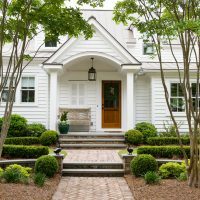 It is important to think of the function and appearance before you start building the entrance. You can make it more useful by adding storage units to store your shoes, jackets, coats and more. 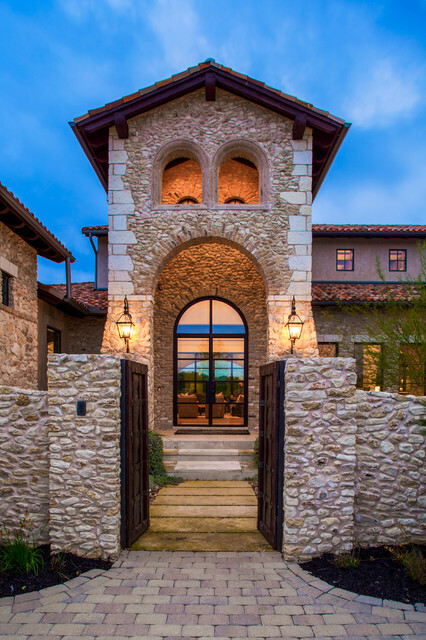 The Mediterranean entrance that we are going to present to you today in our latest collection of 17 Irresistible Mediterranean Entrance Designs That Will Invite You Inside is another story though. 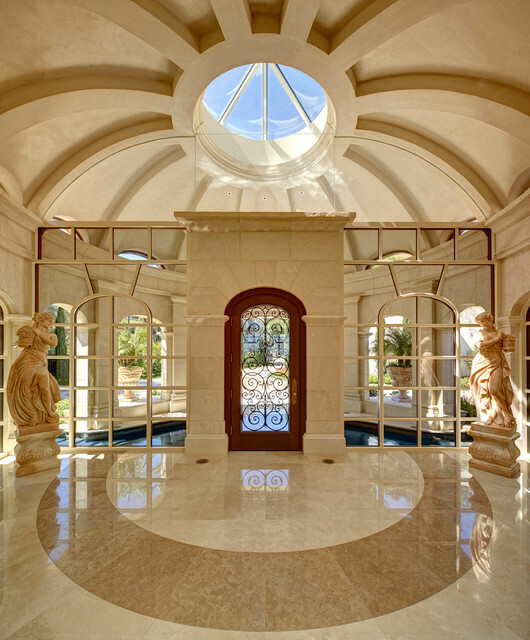 Every single design of a Mediterranean entrance that you are going to see bellow is a story for itself. 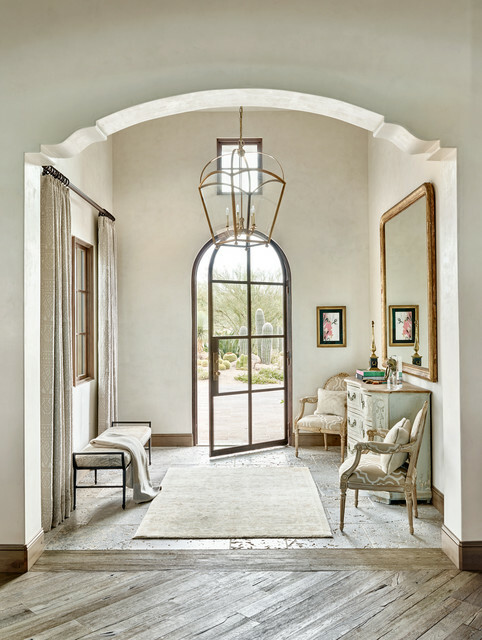 Having an entrance like any of the entrances featured in this collection will make anyone who enters your home to experience a real jaw-drop. 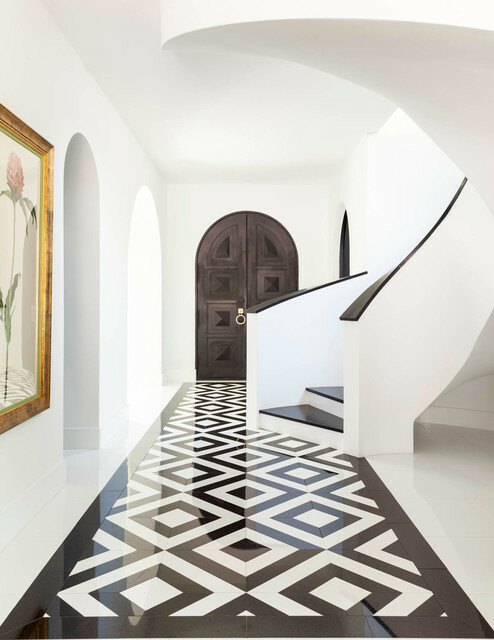 But as seen in the rest of our collections from the Mediterranean design style showcase, this is the case with every Mediterranean design thanks to its great luxury. 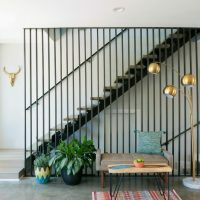 If you do not believe this, then simple check out our recent collections of Mediterranean interior designs featuring the kitchen,bathroom, bedroom, living room, dining room, kids’ room, home office and staircase. 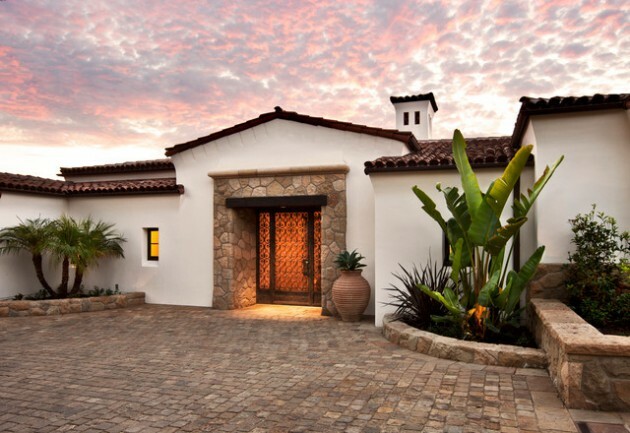 In this collection, we have made sure to feature both interior and exterior designs of the Mediterranean entry so that you will be able to see both sides and get more complete ideas. Enjoy!